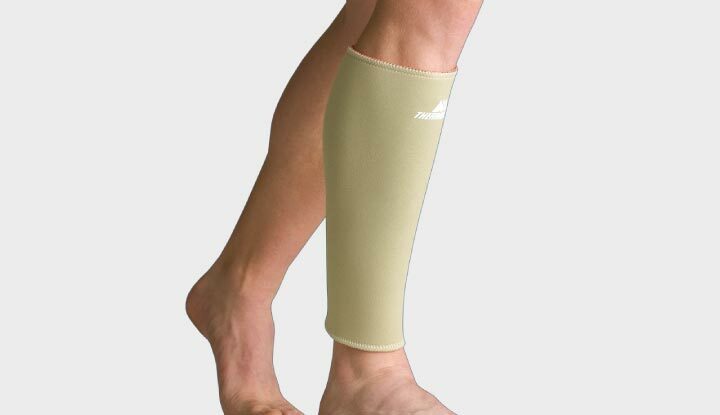 Anatomically shaped to provide protection, heat and compression for lower limb injuries, including calf strains, shin splints and achilles tendonitis. 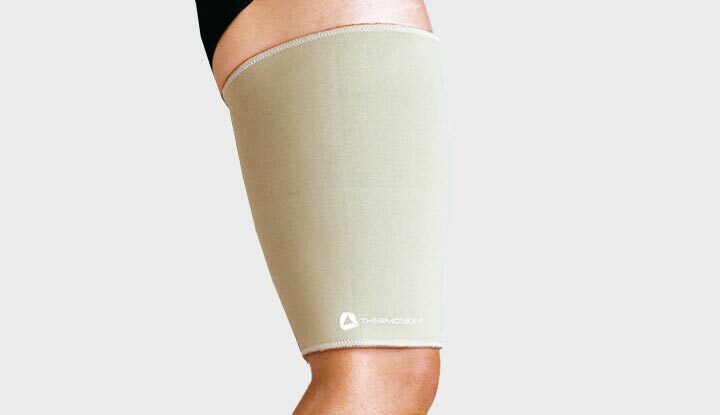 Promotes increased blood flow allowing oxygen to reach soft tissue more efficiently for prevention, treatment and recovery. 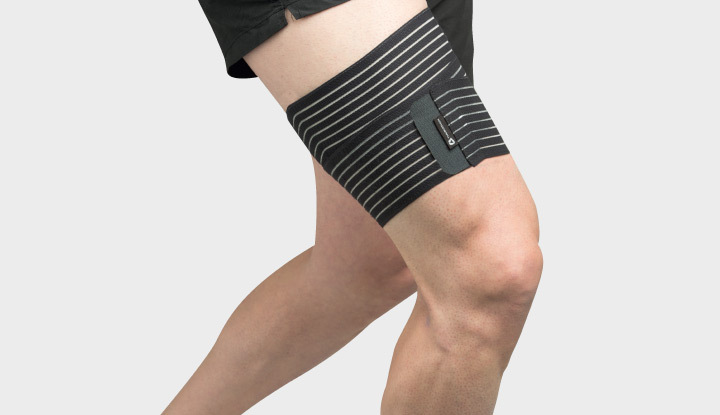 Zoned panels with varying thickness and compression to allow for greater range of motion in the groin/hip and hamstring area. 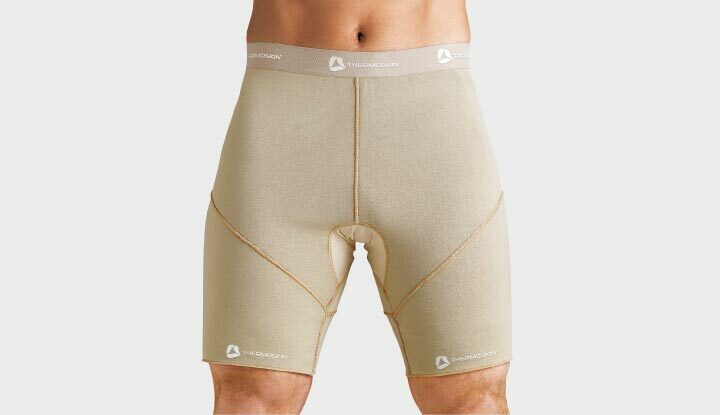 Elasticised waist and extendable fabric in the groin improve wearer comfort and fit.